Santo Antão from Óbidos is an annual gathering that unites thousands of people on a hermitage up a hill, 80 meters high. Climbing the irregular stairs (150 steps in total) to the top gets quite easy as the sight opens beautifully ahead of us. This traditional festivity has a religious and profane background, the people gather around Santo Antão, protector of the animals and here, they look for blessings and prosperity to their animals. Promises are made, wishing the birth and wellness of animals. Tradition tells that these promises are paid in the Charity House or in the Sacristy, where in exchange we receive a candle wrapped in a pink blessed strip. The unholly or pagan side of the Santo Antão from Óbidos is associated to other rituals, like lighting up fires till the sun sets and cook sausages to anyone who passes trough. Side by side these fires we can find good wine, good accordionists, guitarists and singers! 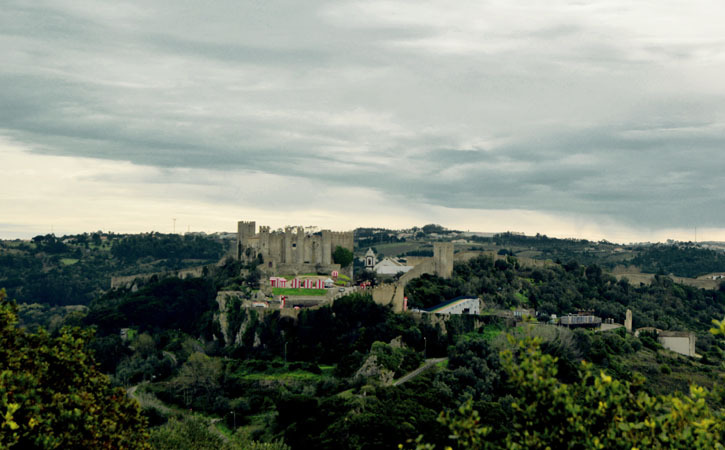 Santo Antão from Óbidos is one of the most ancient traditions in Óbidos and simultaneously the one that opens the year as it takes place every January on the 17th day, as tradition says. 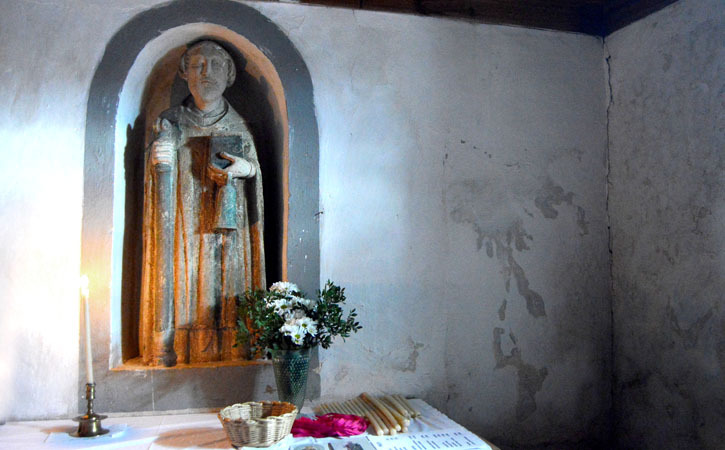 If like religious heritage Santo Antão from Óbidos is the better start for a tour through the Religious Heritage in Óbidos, and there are a couple of churches to visit, each one with its own treasures and stories to by known. 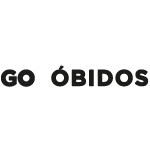 But there is more to see in Óbidos, mainly the Annual Events that offers different choices to all kinds of tastes, being simultaneously interesting ways of getting to know Óbidos, its culture, its dynamic and its inhabitants.